Life swap for a year; change your life forever. Then she sees an advert that will change her life: a job-swap teaching in a small Welsh town. Is it coincidence or fate that brings her to the very place her half-sister was last known to live? What happened to the child born in war-torn Alsace and ripped from her mother’s arms? In search of lost family, Anne jumps into the unknown. Neil expects professional development when he steps into Anne’s shoes to teach in France. What he finds is passion. For one man, Luc, and for Alsace itself. Can he ever go back? And should he? 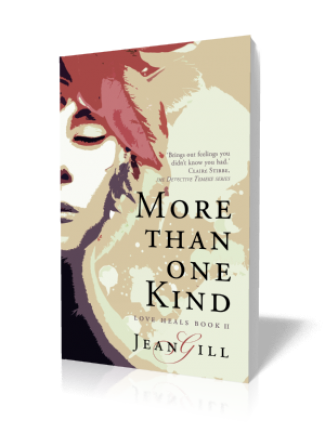 When Neil and Anne swap lives for a year, they both find that there is more than one kind of love. More than One Kind of Love challenges conventional views of family and responsibilities, making us question what risks we would take, and which relationships matter most, when tough choices have to be made. Warning! There are spoilers in some of the questions so it’s recommended that you read the book before peeking!